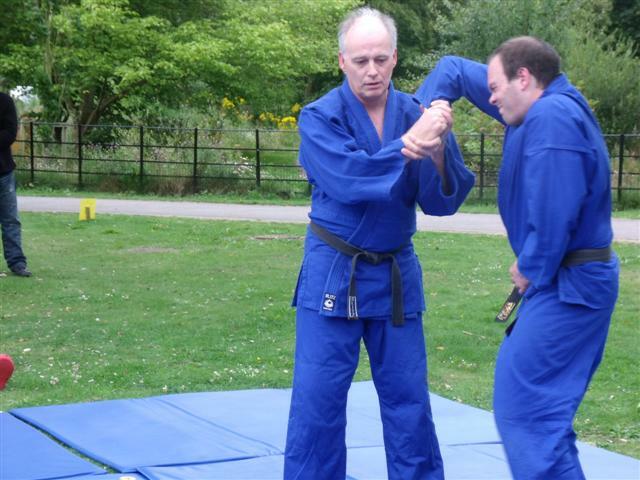 Try our traditional Aikido classes in Bognor Regis, which is on the south coast, in West Sussex, UK. The Arun Aikido Club founded in 1992, offer unique Aikido classes, private lessons, and pressure point self defence seminars. In 2010 we changed our venue and reduced our class sizes in order to focus on a few select students. 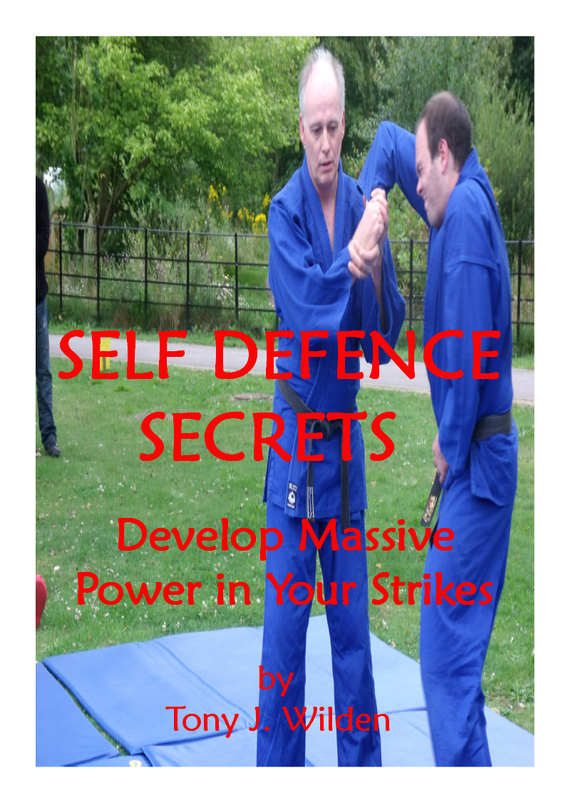 This is because we want to teach you how to maximise your Aikido skills in the fastest possible time. Our classes are available to adults and children aged between 7-70, to individuals, and small groups (max 15). 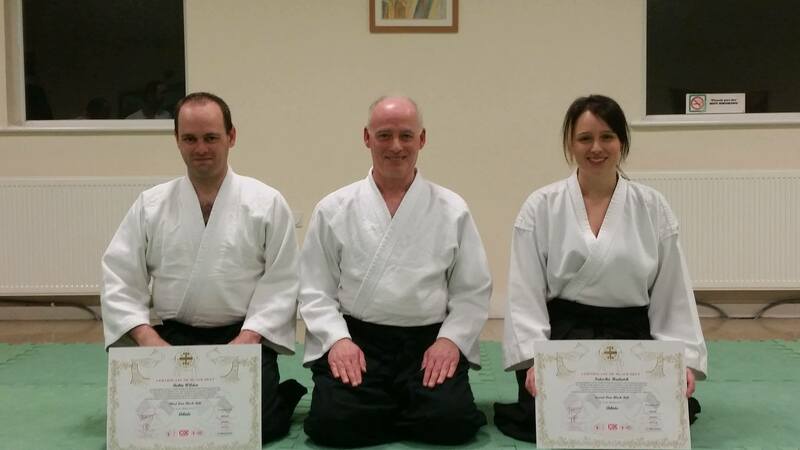 Our instructors are experienced and highly qualified to teach Aikido. They hold professional liability insurance, are DBS checked, and first aid certified. Many dojo's say they offer a family atmosphere, but we actually do. This is because our instructors are me (Tony), my son Robin and my daughter Natasha! My wife Josephine and grandson Samuel are also involved. The Arun Aikido Club offer the theory, principles, and techniques of Aikido Yoshinkan up to 1st Dan black belt. You'll take gradings, achieve belt ranks, receive grading certificates, and reach high levels of skill Aikido. Aikido Yoshinkan is often regarded as a harder, more practical style of Aikido. It is the Aikido as taught by founder Master Morihei Ueshiba O-Sensei before 1940. One of the benefits of Yoshinkan is that techniques can be broken down into their constituent parts and analyzed thoroughly. By doing this, in a systematic way, students can develop a greater understanding of what makes the techniques effective. It also gives students a chance to find out any weak areas in their techniques. In my opinion, all styles of Aikido have their benefits, and I highly recommend that you check them out before you choose your path. The major one's are... Aikikai, Yoshinkan, Ki, and Tomiki, all led by top students of Morihei Ueshiba, who was the founder of Aikido. 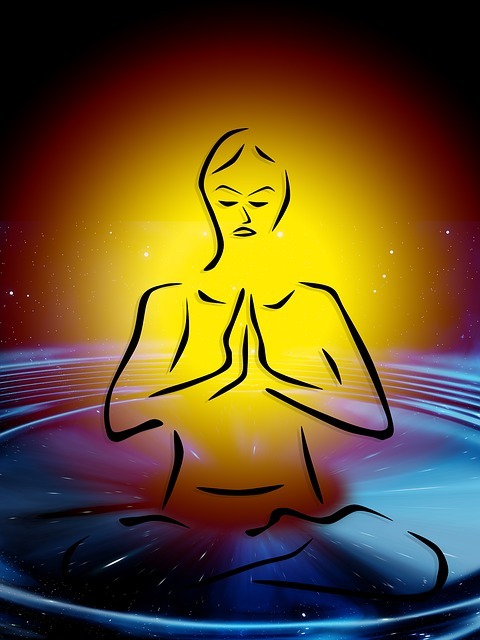 At the arun Aikido Club, we offer you a friendly, helpful, and safe training environment, where you'll discover plenty of fascinating tips on your individual journey with us. You are most welcome to come along to our local dojo and ask any questions you may have, or join in, and take a class with us. 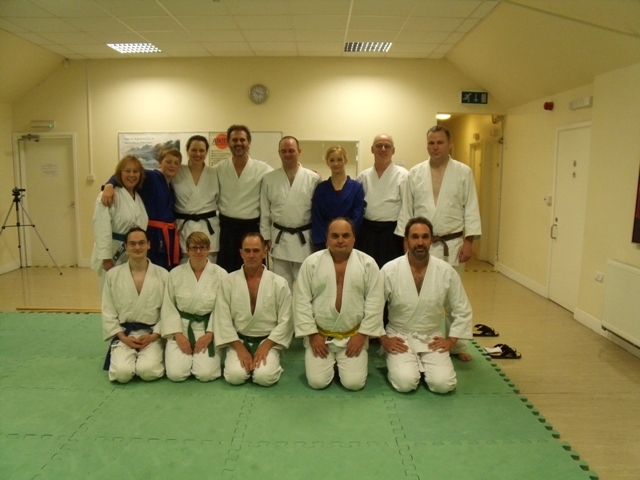 Our classes are traditional, so within 4 weeks you will have to wear a training uniform and join the Arun Aikido Club. 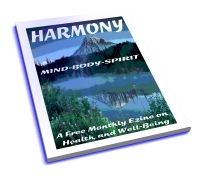 Membership also gives you a licence, insurance, and access to the members area of this site.